The Feeling of Jazz, Hr-2, Program No. 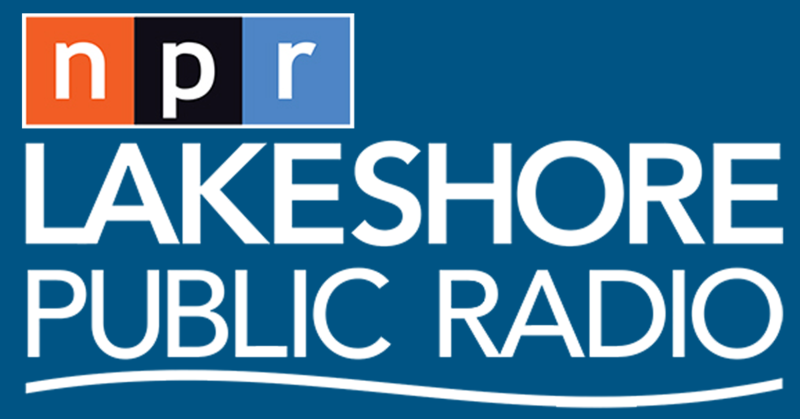 108 airing March 17, 2019 featured a second spotlight on music compositions by Charlie Parker. 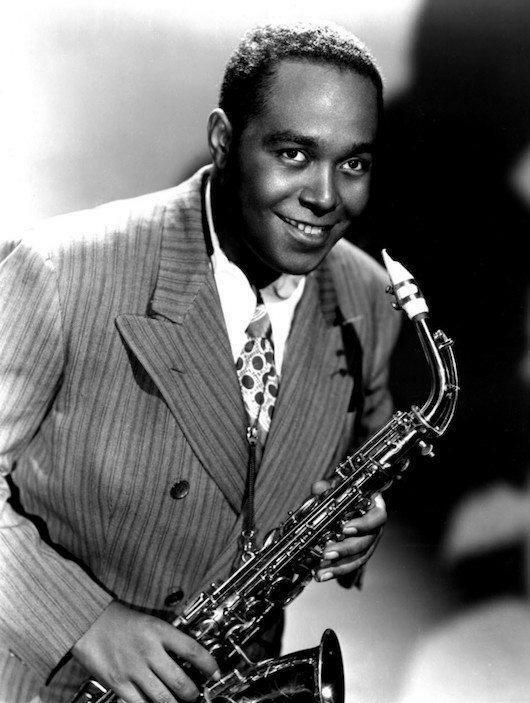 The Feeling of Jazz, program # 108 airing March 17, 2019 (an encore from December 9, 2012) featured a spotlight on music compositions by Charlie Parker Jr. (August 29, 1920 – March 12, 1955), an American jazz alto saxophonist and composer in music presented by Kent Lindquist, while co-host Bill Satterlee presented music by artists like Diana Krall, Stan Getz, Al Cohn and more. Engineered by Dave Woodworth. 9 p.m. Hour – Music by Title, Artist, Album, Composer, Time length 1. The Hymn, Cecil Payne, Cecil Payne Performs Charlie Parker, Charlie Parker, 5:44 min.2. Exactly Like You, Diana Krall, From This Moment On, Cole Porter, 3:03 min.3. Billie's Bounce, Johnny Griffin, Five Birds and a Monk, Charlie Parker, 5:21 min.4. Stella By Starlight, Stan Getz, The Artistry of Stan Getz - Best of the Verve Years Vol. 1, Ned Washington-Victor Young, 2:42 min.5. Relaxin' at Camarillo, Johnny Griffin, Birdology Vol. 2, Charlie Parker, 5:53 min.6. Bunny Hunch, Al Cohn Quintet featuring Bob Brookmeyer, (same as artist), Bob Brookmeyer, 2:39 min.7. Scrapple From the Apple, Blue Mitchell, Blues Moods, Charlie parker, 3:55 min.8. Lover, Come Back to Me; The Cal Tjader Quartet, Jazz at the Blackhawk, Hammerstein-Romberg, 4:30 min.9. Steeplechase, Hampton Hawes, The Trio, Vol. 2; Charlie Parker, 2:50 min.10. But Not For Me, Red Holloway & Company, Red Holloway, George Gershwin, 6:13 min. 11. Congo Blues, Red Rodney, Then and Now, Charlie Parker, 4:11 min.